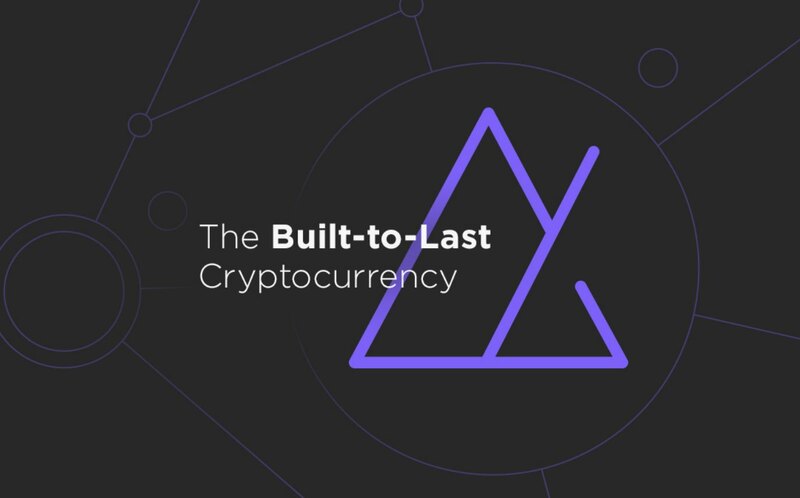 The Metronome team of engineers created a revolutionary product, a built-to-last cryptocurrency focused on endurance and greater decentralization. But it needed a brand. 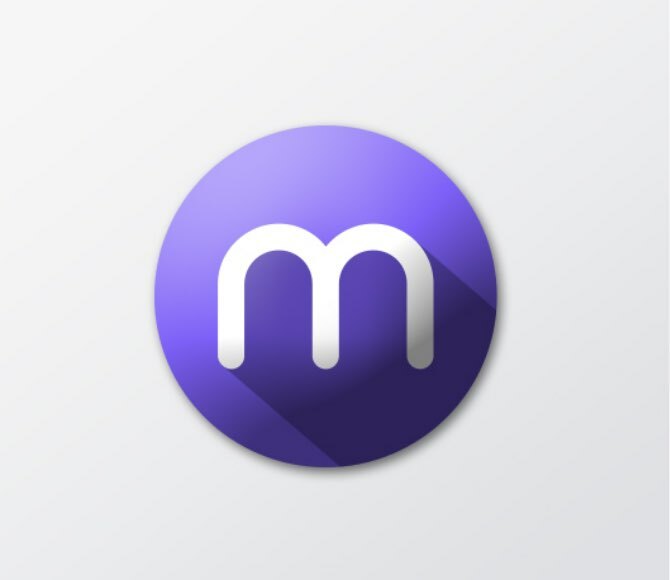 The Grove stepped in to create a brand that accurately conveyed Metronome’s purpose in the market. 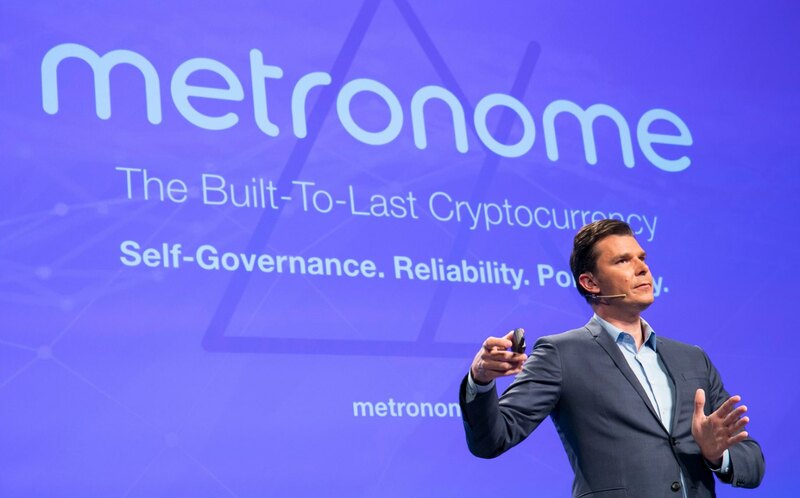 Engineered for long-term reliability, self-governance, and portability – Metronome was focused on exceeding the high standards of the digital asset community. 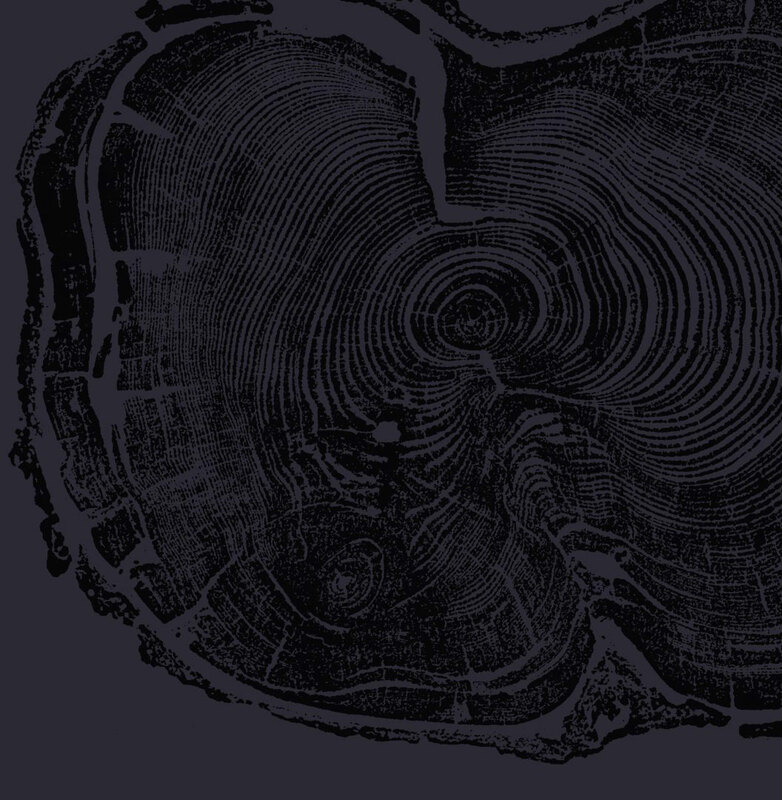 The Grove developed a brand to reflect just that. Modern. Innovative. Reliable. A brand that stands the test of time. 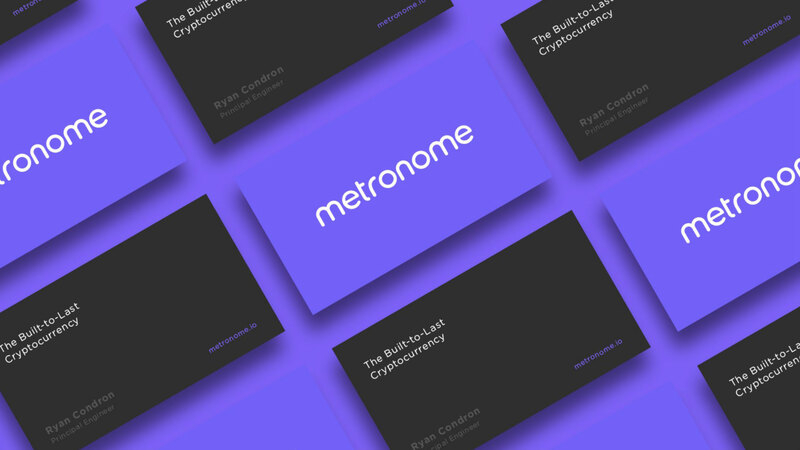 Inspired by the simplicity of the metronome and its sound, the design team crafted a modern, geometric version of the device to accompany sleek, rounded letterforms. 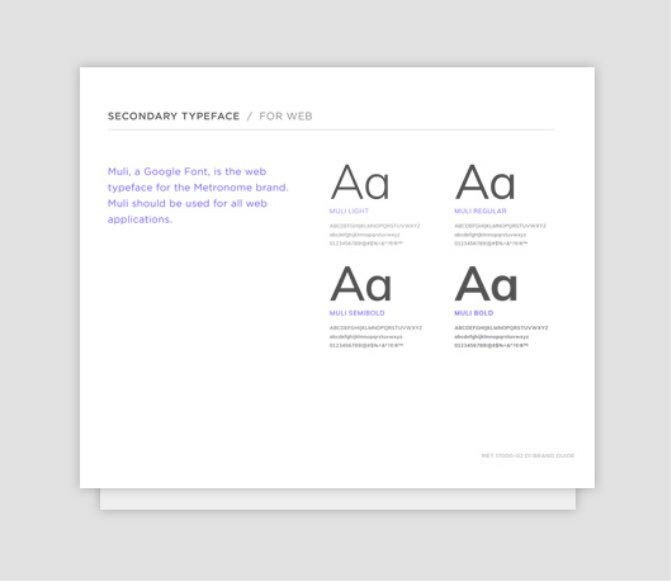 Brand standards informed other attributes of the brand, including typefaces, linear styling, color palettes, and usage guidelines. 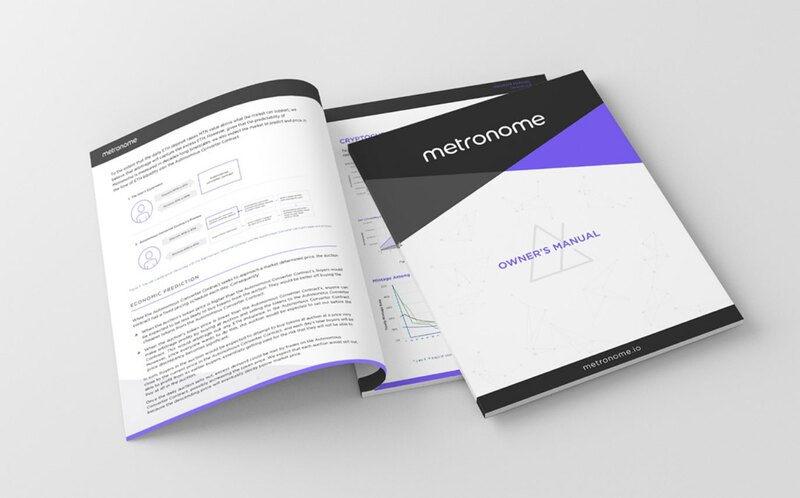 Critical to Metronome’s success, the ‘Owner’s Manual’ holds all of the necessary information an owner may need on a day-to-day basis, as well as answers to deeper, more pressing questions. 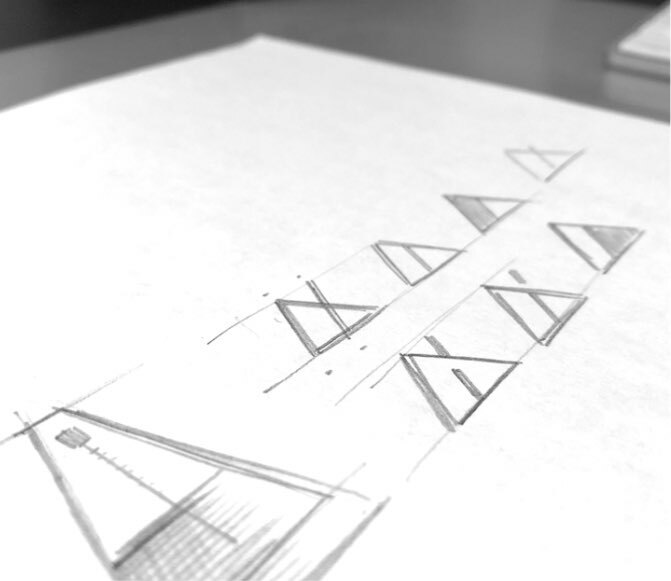 The Grove provided Metronome with a clear and precise design standard for organization, data, and diagrams – based upon the brand standards. 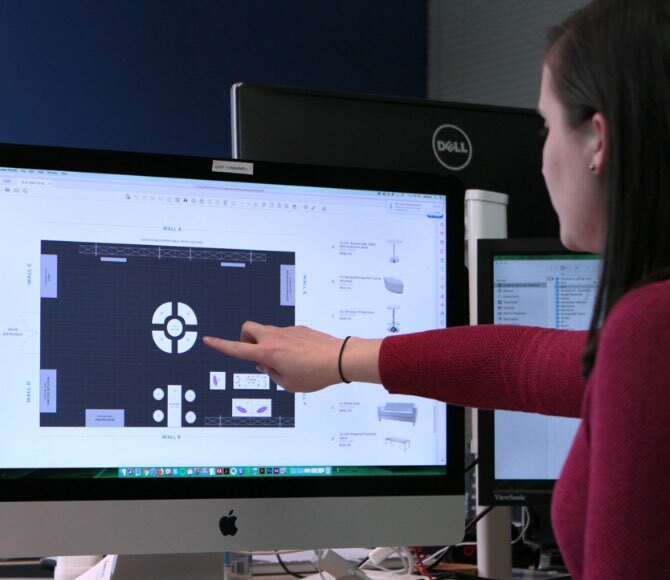 Beyond the materials needed for buyers, the team collaborated on shareable items that would spark interest at various industry events. 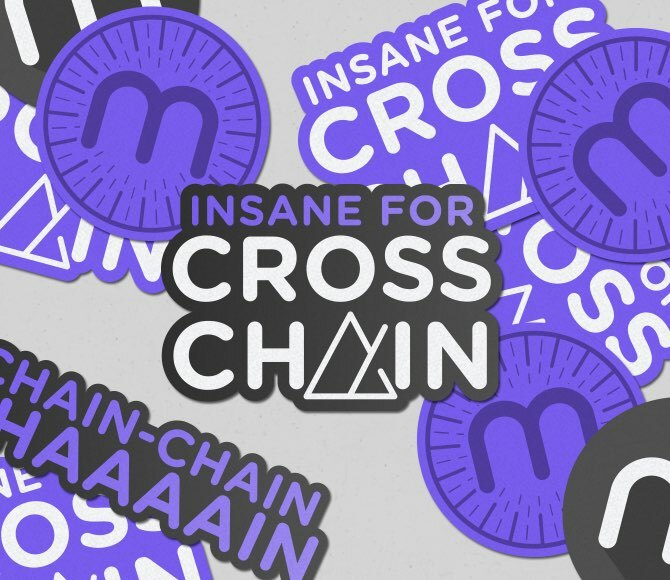 From stickers and buttons, to signage and keynote presentations. Event space planning and strategic marketing provided maximum brand awareness before the official launch. 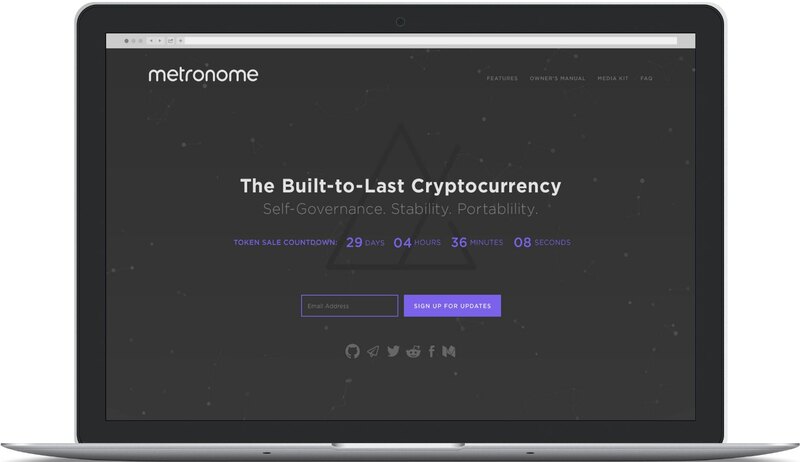 The Metronome website was designed, developed, and launched in multiple phases – first introducing a simple teaser site to gain interest, then a pre-token sale version including more finite details, next leading into the initial supply auction, and finally the daily auctions. 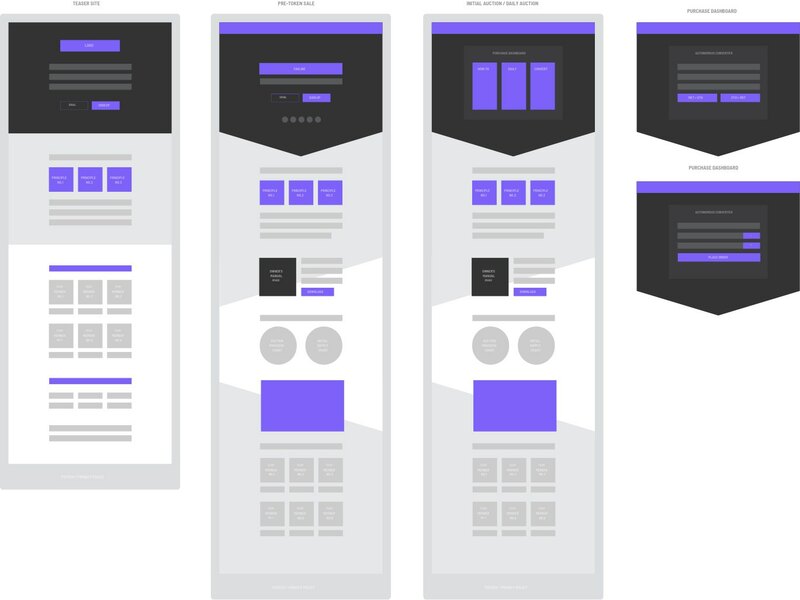 The Grove team also collaborated with Metronome’s team of engineers to maintain consistent brand presence across the purchaser dashboard. 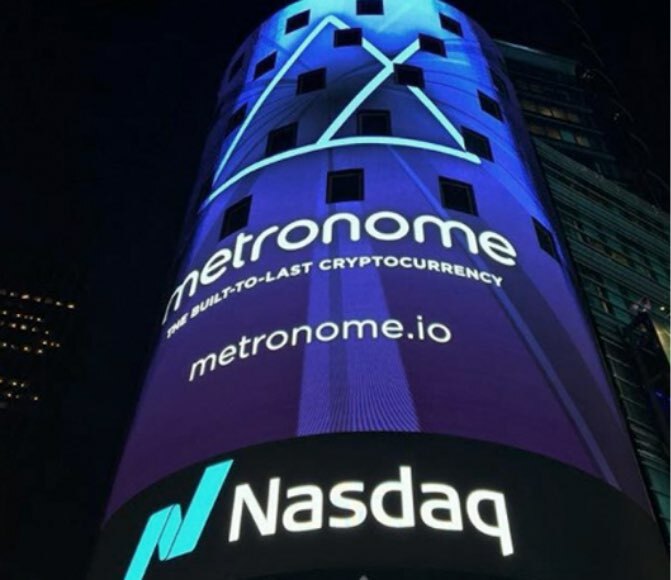 All aspects of the Metronome user experience provide clear cryptocurrency data as well as brand awareness.